In this special double feature edition of Place To Be Nation’s NBA-Team Podcast, two celebrated sports writers stop by to talk about their recent books. First, Andrew Riche and guest co-host Scott Criscuolo talk to Jeff Pearlman, author of best-selling books like Love Me Hate Me, The Bad Guys Won! 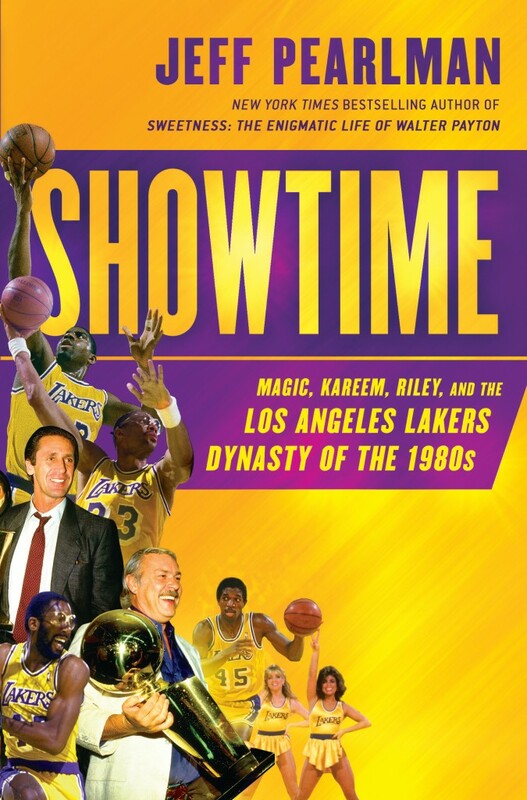 and Boys Will Be Boys, to talk about his most recent book Showtime about the Los Angeles Lakers of the 1980’s. Pearlman also tells some fascinating stories about his other books along with Roger Clemens, John Rocker and why he won’t let his son be a Jets fan. 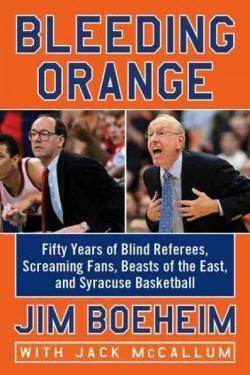 Our second distinguished guest is famed NBA writer Jack McCallum, author of Seven Seconds Or Less and Dream Team and Curt Gowdy Media Award winner, to talk about Jim Boeheim’s recently published autobiography Bleeding Orange, which he co-wrote. McCallum talks about Boeheim’s career, whether or not he ever considered leaving Syracuse for the NBA, and how writing about college hoops is very different from writing about the NBA. 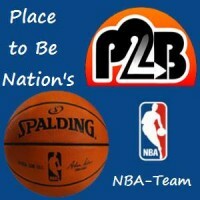 So suit up and take it out with PTBN’s NBA-Team!